The Austrian Heavy Metal band Jacobs Moor was founded by Richard Krenmaier, Johnny Sommerer and Rainer Lidauer. Richard Krenmaier is already well known by Metal fans throughout Europe as the singer of the Power Metal band Stygma IV. The trio finished producing their debut album “All That Starts” at the end of 2013. At the same time the live line-up was completed with Johannes Pichler and Rupert Träxler on guitars and Stephan Först on bass. Rupert and Stephan also play in the Austrian Progressive Metal Band Circle of Illusion (http://www.circleofillusion.com). The band produced their first video of the song „Faceless Man“, which was filmed and edited by Rene Huemer who is also Jacobs Moor’s live-photographer (he is well-known for his work as a tour photographer for the Dave Matthews Band and Phish; www.renehuemer.com). After months of rehearsing the band played a highly acclaimed album-release-concert in Upper Austria and began building their fan community. You can find two live videos at www.jacobsmoor.com – “VIDEO”. In June 2014 the band signed an online distribution deal with Bleeding Star Records. „All That Starts“ is now available on iTunes, Amazon, Spotify and almost every well-known online store in the world. 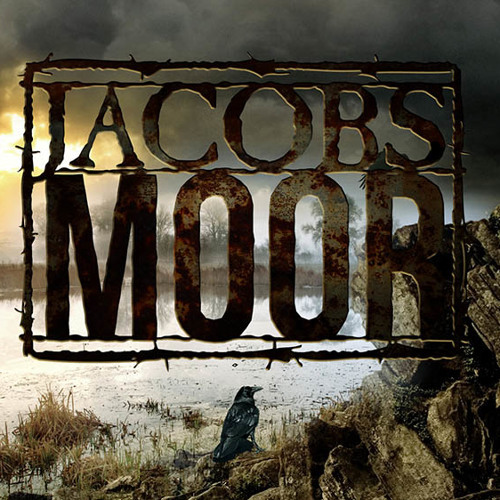 At the moment the CD is only available if you contact Jacobs Moor directly (www.jacobsmoor.com – “CONTACT”) as the band is still looking for a label to release their album physically. “All That Starts” got great reviews all over the world, you can read them at www.jacobsmoor.com – “PRESS”. In 2015 the band will play as many concerts as possible and record their next album, as they have already written more than enough good new songs.